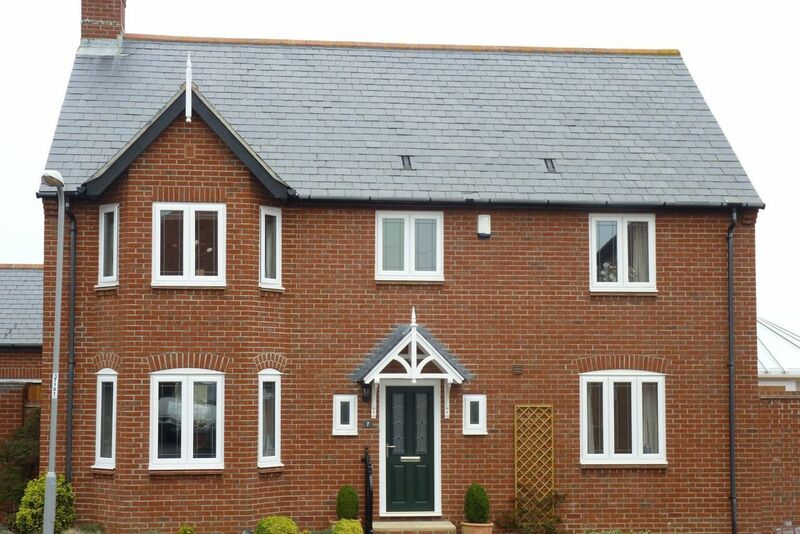 Get the perfect windows for your property by opting for a first-class installation from Dorset Windows & Fascias LLP. Contact us today to find out more. Add a touch of elegance to your home with a stunning new door installation from our team. 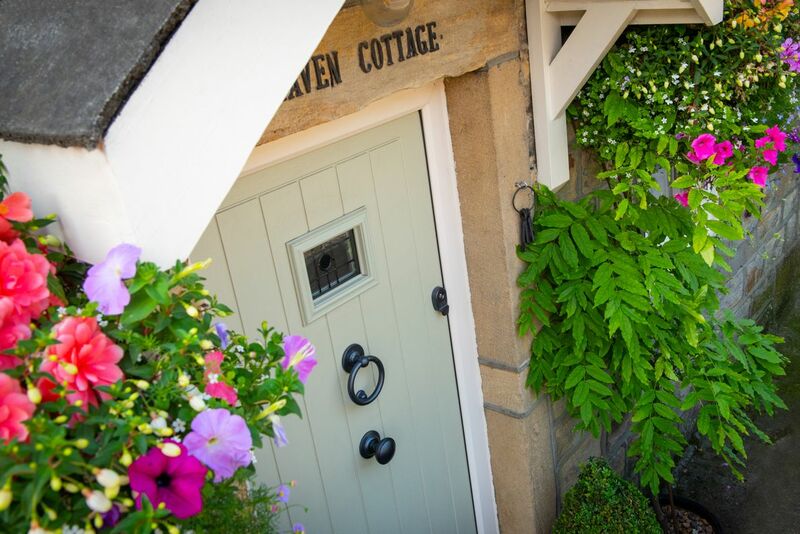 Get in touch with us today to enquire about our fantastic doors. 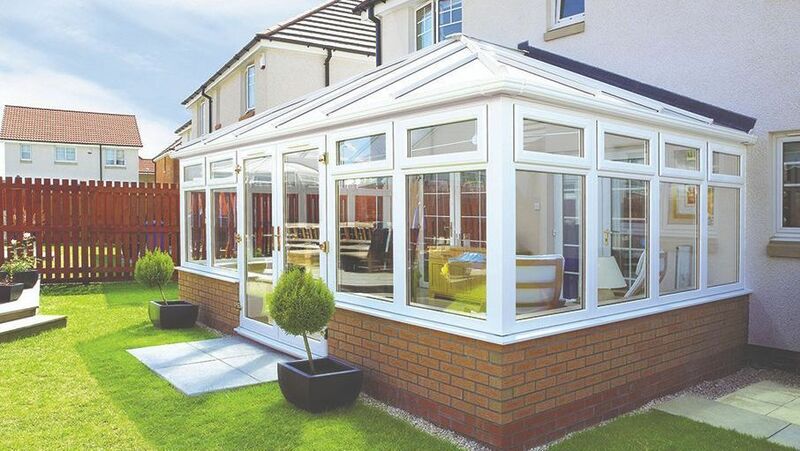 With dynamic colour options, ultra-bespoke roofing solutions, and a high-quality installation, you really are getting the best when you choose a conservatory installation from Dorset Windows & Fascias LLP. Built to last, our amazing roofline products leave you with low-maintenance, weather-resistant solutions for your fascias, soffits, and guttering. Improve both the security and aesthetic appearance of your home with the help of our window installers and glazing specialists. At Dorset Windows & Fascias LLP, in Weymouth, Dorset, we specialise in supplying and fitting windows, doors, and conservatories of many styles and designs. Our family-run business has more than 15 years of experience in the industry, and uses it to source only the finest installations. All of our customers deal with the owner from start to finish, ensuring that they receive a service that meets our exceptionally high standards. This approach has led to us receiving excellent feedback and seeing a lot of repeat business. Dorset Windows & Fascias LLP is proud to be a member of the Glass and Glazing Federation. Why not check out our brochures for inspiration! Dorset Windows & Fascias LLP values your privacy and is dedicated to protecting your personal information and providing you with notice about what personally identifiable information we collect and how it is used, what choices you have regarding the collection, use and distribution of that information, the security procedures we implement to protect that information and what access you may have to correct any inaccuracies in the information we have collected from you. Telephone Recording and Monitoring: To ensure Dorset Windows & Fascias LLP customers receive quality service, Dorset Windows & Fascias LLP selects phone calls for recording and/or monitoring. 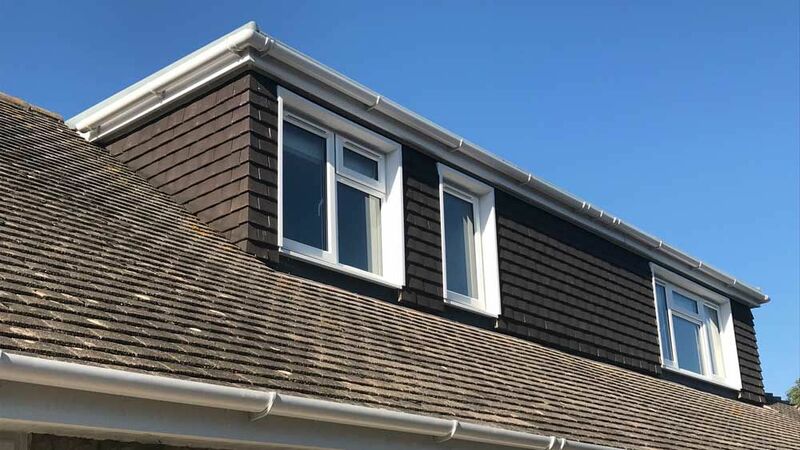 These calls, between Dorset Windows & Fascias LLP customers (or potential customers) and employees, are evaluated by Dorset Windows & Fascias LLP representatives. This is to guarantee that prompt, consistent assistance and accurate information is delivered in a professional manner. In contacting Dorset Windows & Fascias LLP creating an account with Dorset Windows & Fascias LLP, or by otherwise utilising any Dorset Windows & Fascias LLP products or services, you hereby consent to any such call recording and/or monitoring. Electronic Mail: From time to time, Dorset Windows & Fascias LLP may use your personal information to contact you by electronic mail concerning our services. These communications are often intended to inform you of important information regarding your account, or about general services provided by Dorset Windows & Fascias LLP and/or its affiliates. If you do not want to receive email from us or our affiliates regarding new services, please click the "unsubscribe" link which is included at the bottom of any email you receive from us. However, in order to fulfil our service obligations to you, we will continue to send you emails regarding your account administration, as well as any necessary information, such as renewal notices and instructions. By providing us with your email address you consent to receiving communications from us electronically and all notices, disclosures and other communications that we provide to you electronically satisfy any legal requirement that such communications be in writing. Protection of Dorset Windows & Fascias LLP and Others: We may release account and other personal information when we are required to do so by law, court order, subpoena or other government or law enforcement authority or regulatory agency, including ICANN, in order to enforce or apply our Services Agreement or other agreements, or when we believe in good faith that disclosing this information is necessary or advisable, including for example, to protect the rights, property, or safety of Dorset Windows & Fascias LLP, our users, or others. This includes exchanging information with other companies and organisations for fraud protection, credit risk reduction or other similar purposes. Sites Other Than Dorset Windows & Fascias LLP, Dorset Windows & Fascias LLP has no control over and is not responsible for the privacy policies or information gathering practices of other websites, including those to which we may link and those which may link to us. We strongly recommend that you review the privacy policies of every online service you use before submitting any personal information and direct any concerns to the site administrator of that website.